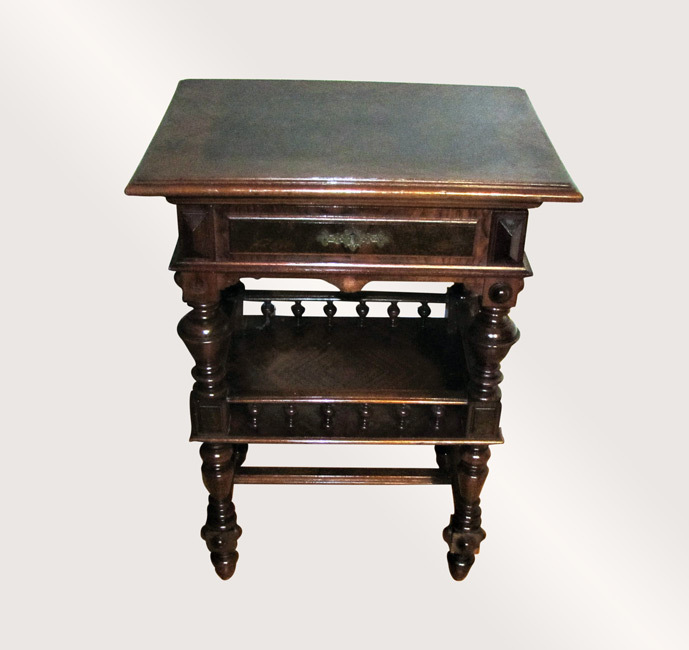 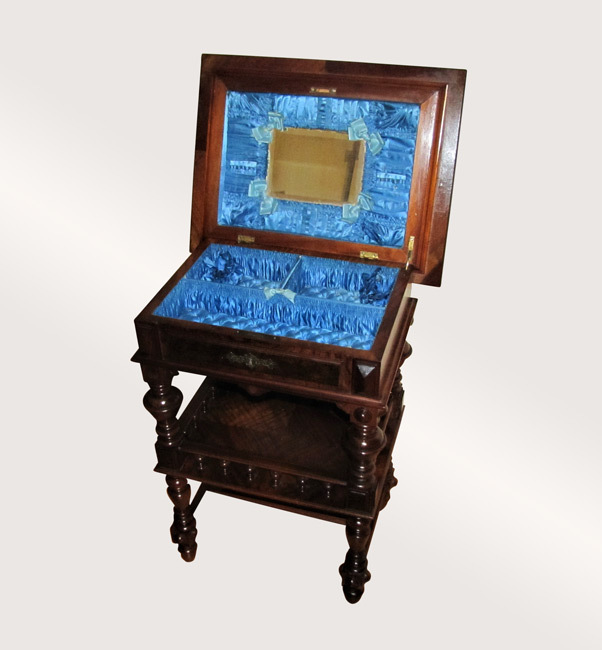 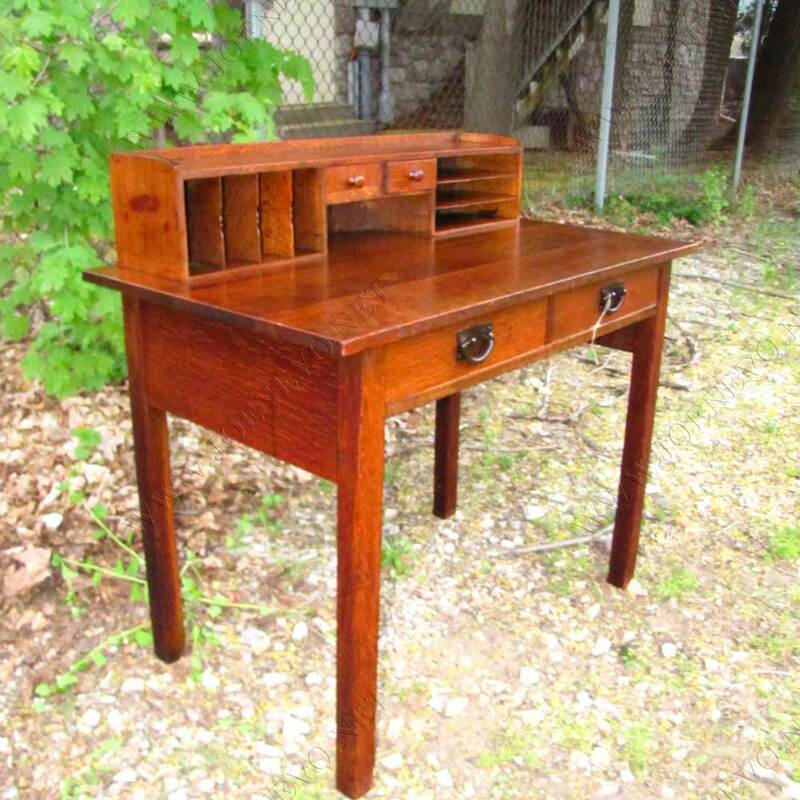 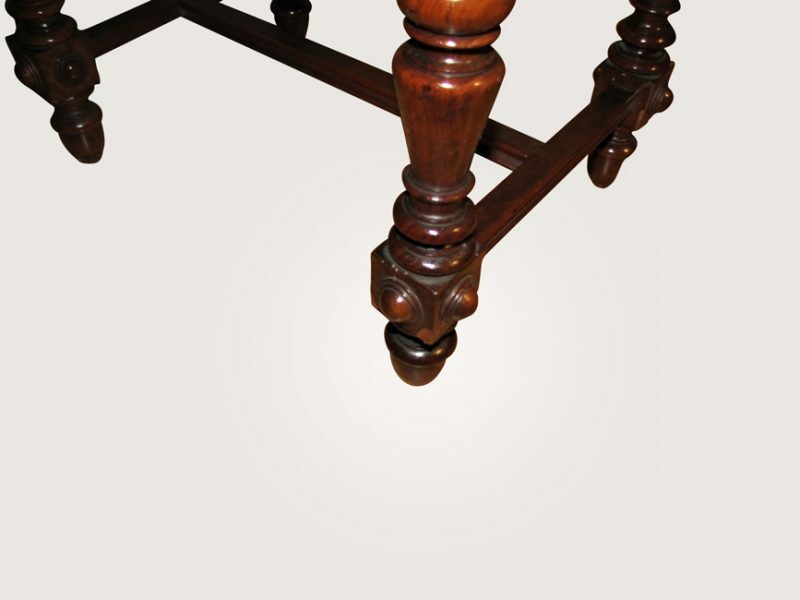 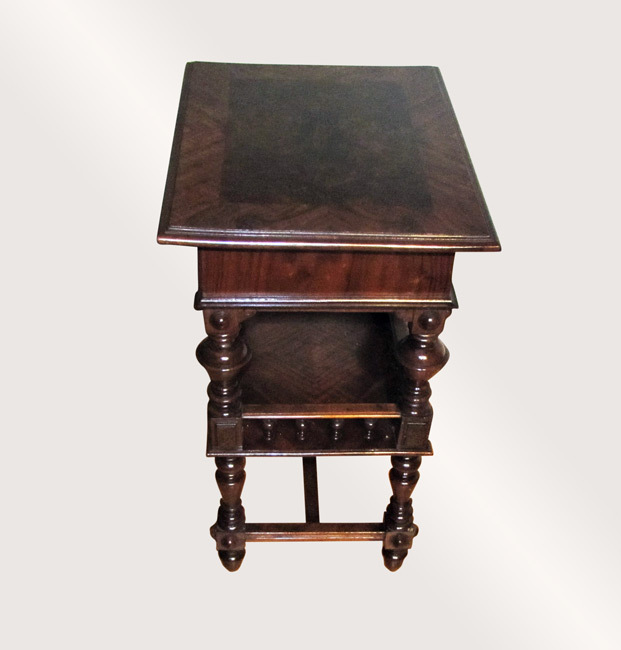 This is an Antique Walnut Victorian Vanity Stand that is in good condition. 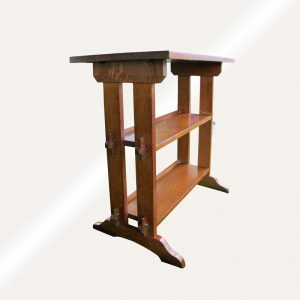 This stand is made from walnut and has a beautiful form. 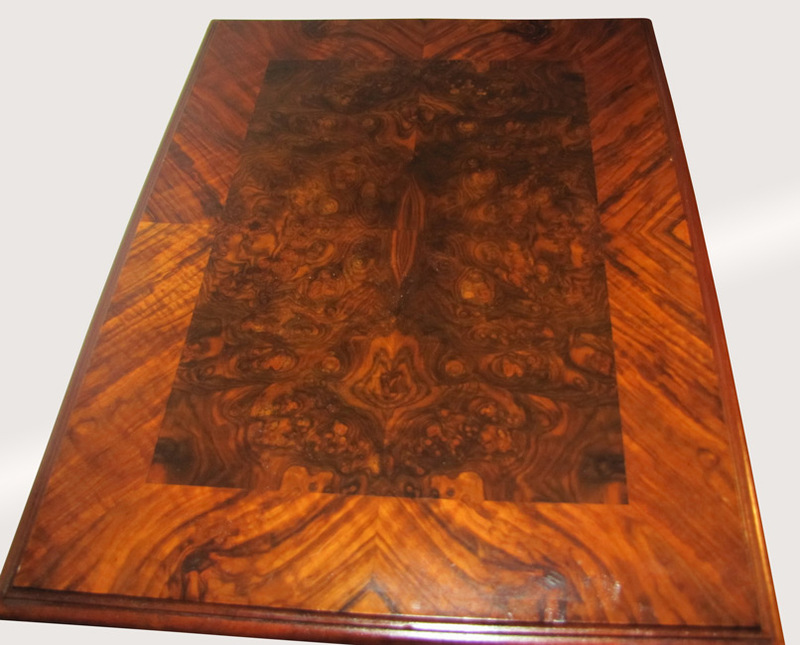 The top opens up and inside the lid, there is a mirror and plenty of places to hang stuff or store it. 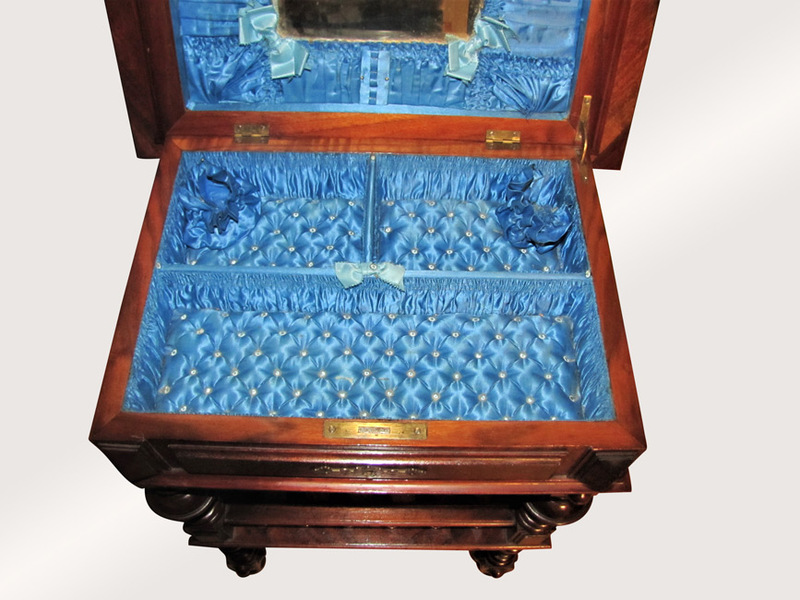 There are also compartments on the bottom of the inside where you can put jewelry and important things. 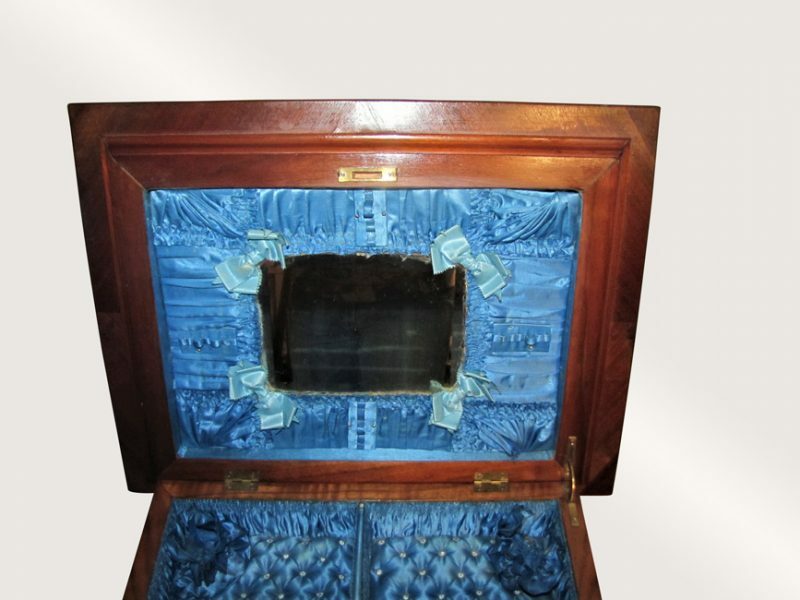 The inside is padded and made with a nice blue fabric. 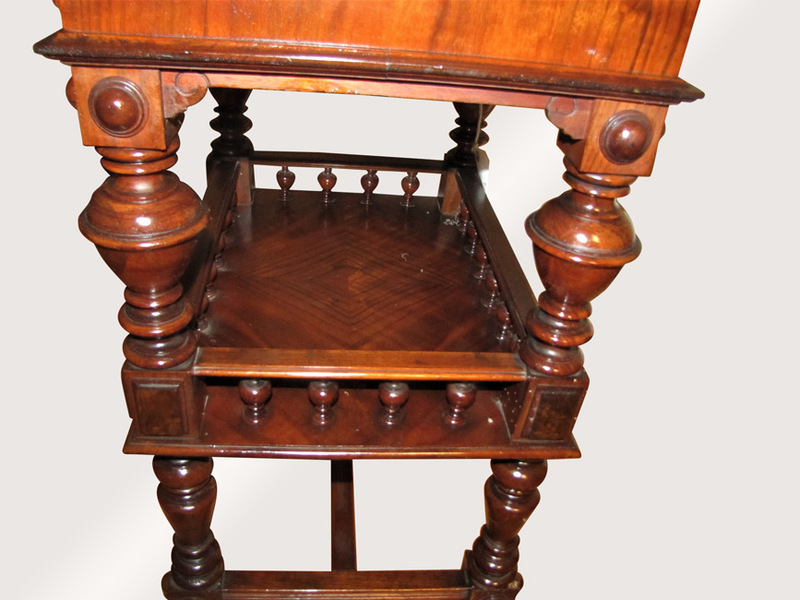 There is also a shelf on the bottom as you can see from the pictures. 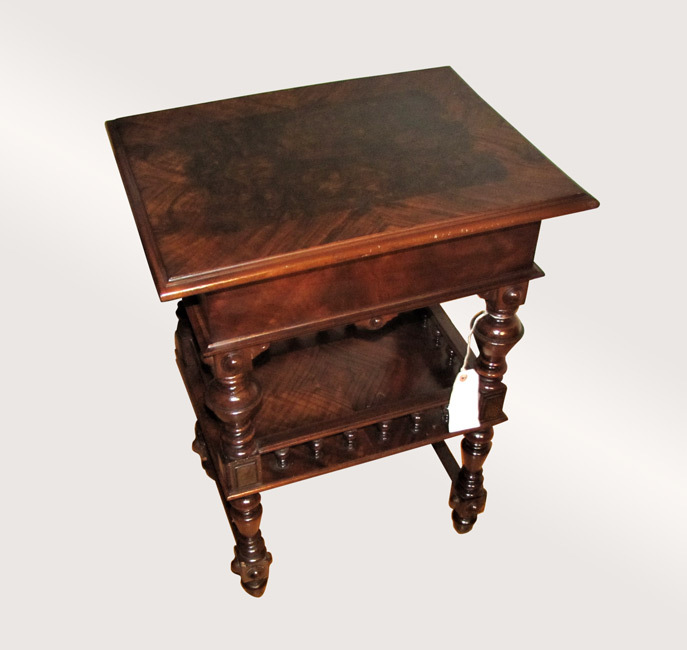 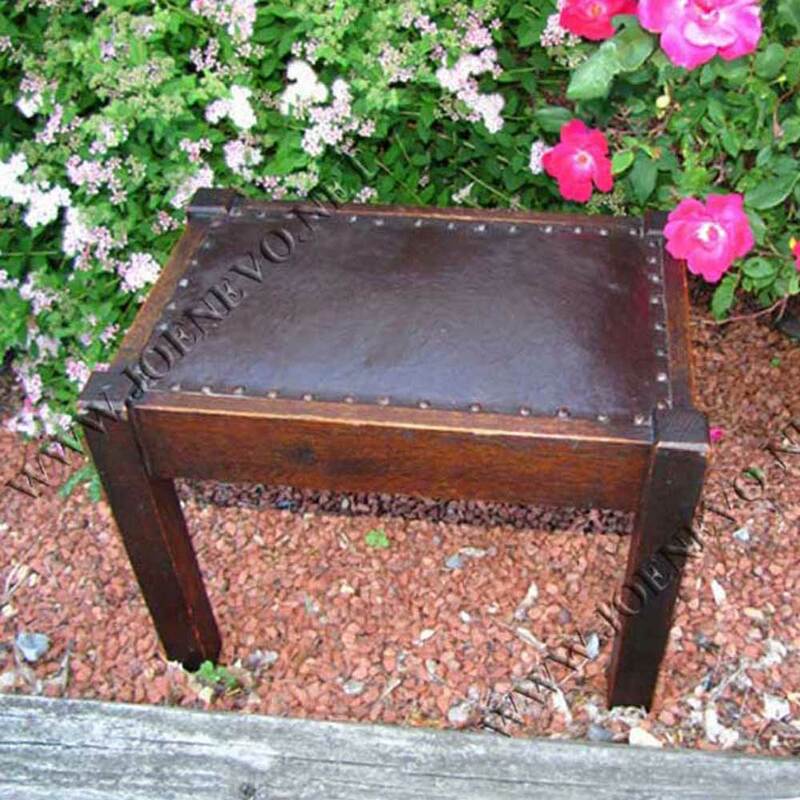 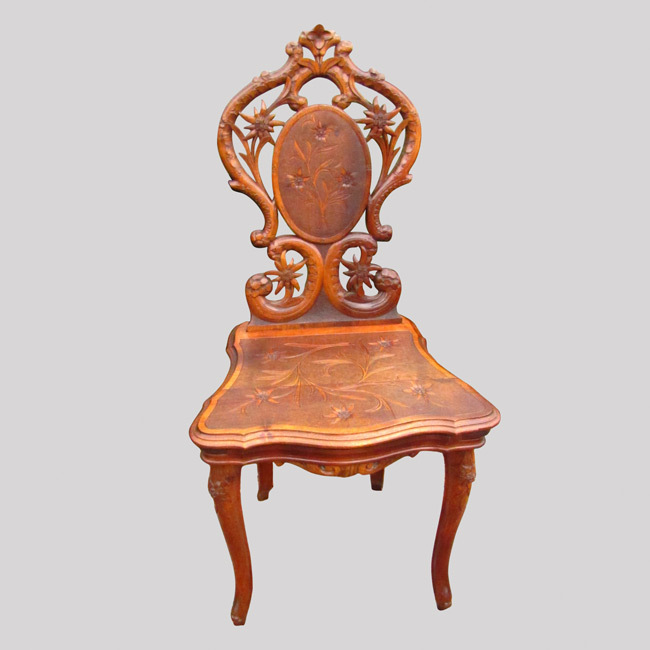 This is a great piece of furniture and of history and would a great gift for a special lady.